fall csa | bossy acres: local. sustainable. organic. 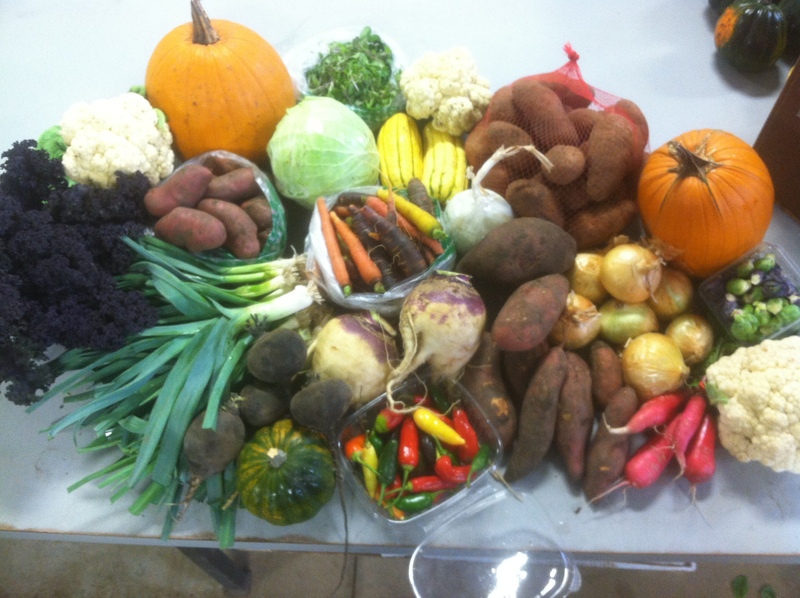 2013 marks our first fall csa! memberships available: SOLD OUT – THANK YOU! our fall csa share is intended to provide you and your household with 50-75 pounds of local organic produce – most of which can be placed in long-term storage should that be of interest. we selected delivery dates to best accommodate holiday planning and get-togethers. please note that this is our first season offering a fall/storage share – our crop list will include additional varieties in the seasons to come.